Dining decks have reappeared along Main Street as spring sets in. 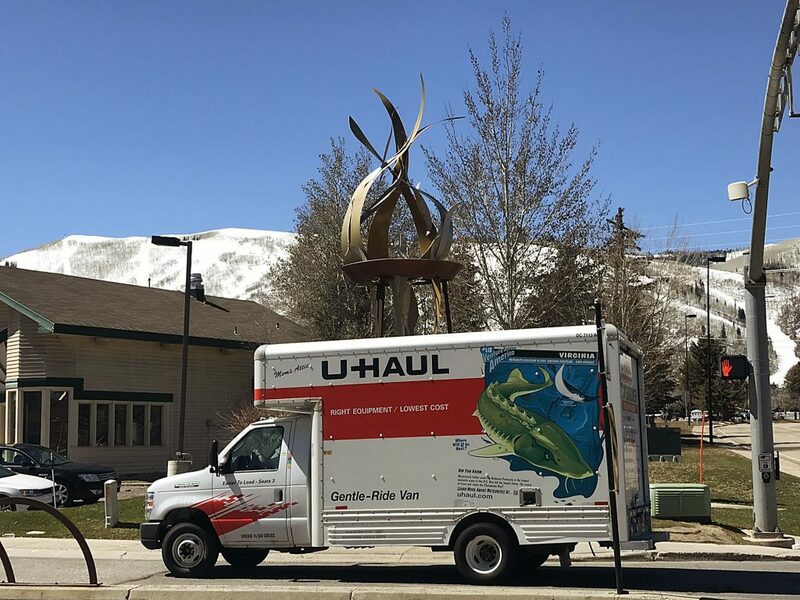 The Park City Council recently approved leases with eight restaurants allowing them to install the dining decks for the summer and fall. They must be removed by Oct. 30. The leases are required since the dining decks are located on public property. 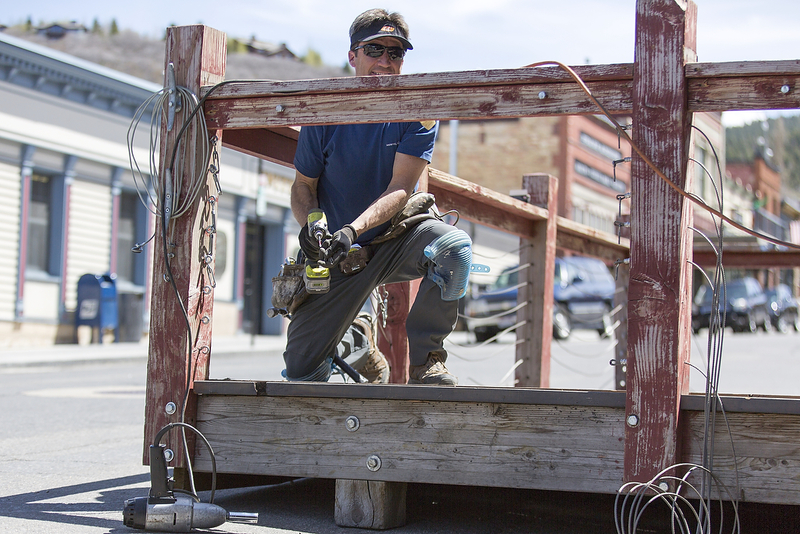 Crews were seen on Main Street over the past week building some of the decks. 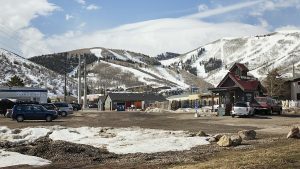 Park City created the program in response to a desire for outdoor dining along Main Street in addition to the restaurants that have patios. 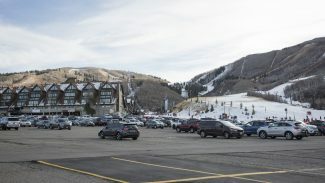 The dining decks have proven popular since the program debuted in 2010, as Park City was starting what became a strong exit from the depths of the recession. The decks are regularly crowded on nice days. The restaurants and Main Street’s leadership say the dining decks assist as the popular shopping, dining and entertainment district fends off competition from outlying areas in the Snyderville Basin. 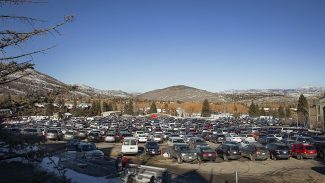 City Hall charges a lease rate of $1,067.50 per parking space that a dining deck occupies, a rate based on a percentage of the estimated loss in parking revenues sustained by the municipal government. 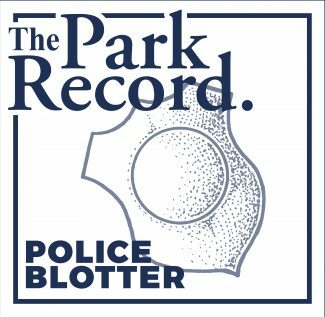 A report submitted to Mayor Jack Thomas and the City Council prior to the approval indicated lease rates range from $1,067.50 to $1,665.30 for a total of $10,280.05.